grow organically and through mergers and acquisitions. The only thing guaranteed about your transportation company is that one day it will be sold. Regardless of how big or small your business is, planning ahead will add millions to the enterprise value. 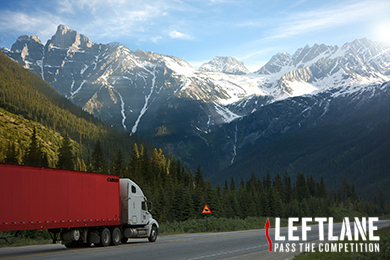 At Left Lane Associates we specialize in growth for your small/mid market Canadian trucking companies & freight brokerages. We offer a suite of products & services that will increase your multiplier at little or no cost to you. We know that good companies are bought, not sold and planning early can make a big difference to your bottom line. With our sell retainer we help you maximize your sale price! Deals must be win-win for buyers & sellers. Our strategic thinking and years of industry experience allows us to find the perfect geographical or sector fit for your sale. Whether you want to sell your business – or just know you could – we will provide a customized 12 step plan help dramatically increase the value of your business. You never get a second chance to make a first impression and if your company branding isn’t sharp you’ll be leaving lots of dollars on the table! We can ensure that doesn’t happen. Here at Left Lane Associates we pride ourselves on the deals we strike for our partners and clients and seeing how we can help transform their businesses and lives. Each of our exclusive deals is hand picked by Canadian trucking maverick Mike McCarron and we regularly add new trucking opportunities to our open deals below. 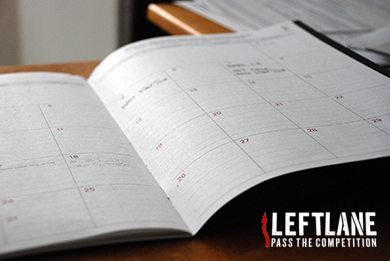 If you want to live life in the Left Lane, check them out! If you check our closed deals you’ll find out how good the trucking business can be and how we can help you squeeze out a few more kilometres from your gas tank. Everything we do at LLA is geared towards increasing your profitability, company valuation and sale price so that you get the most out of your years spent building your trucking company. You made it great, now let’s get a matching rate! We have only great words to say about Left Lane Associates. Their knowledge and experience in the transportation field is unprecedented. Thank you for helping our company thrive and grow. We are regular speakers and sponsors at some of the biggest trucking conferences throughout Canada. If you’d like to meet us at any of these conferences to see how we can help your business grow, then get in touch! 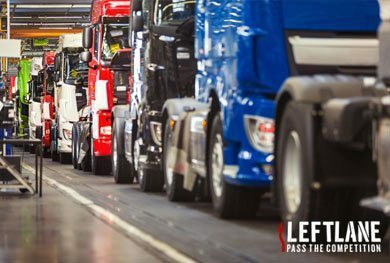 Get the latest trucking industry analysis, news and trends brought to you by industry renowned trucking expert Mike McCarron and the LLA team!